Your former, potential and existing customers are talking about you online. 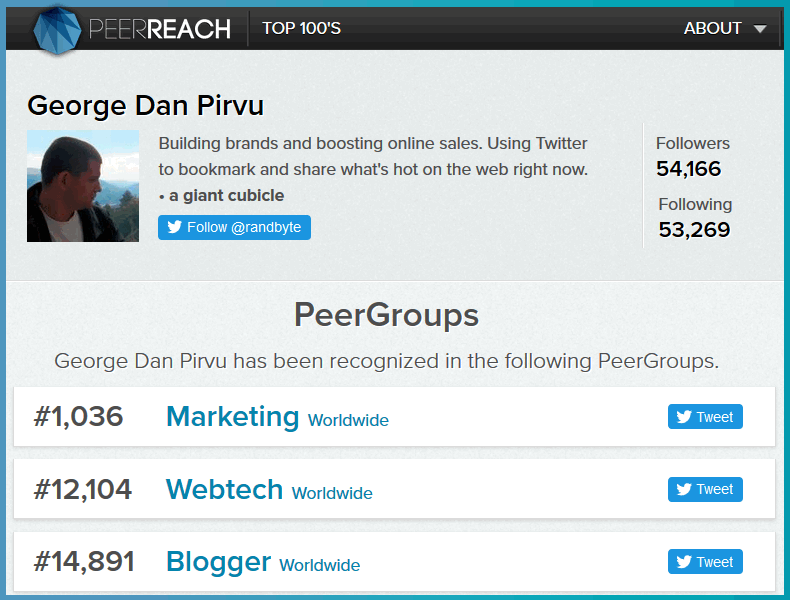 They tweet, post Facebook updates and write reviews which showcase their customer experience. It’s a voice that can’t be ignored. People who Google your name or company name may find defamatory content. It may be a negative review left by a customer who didn’t like your services or products. Or a hate website, which was created with the sole purpose of destroying your business. Yes, things like these happen! 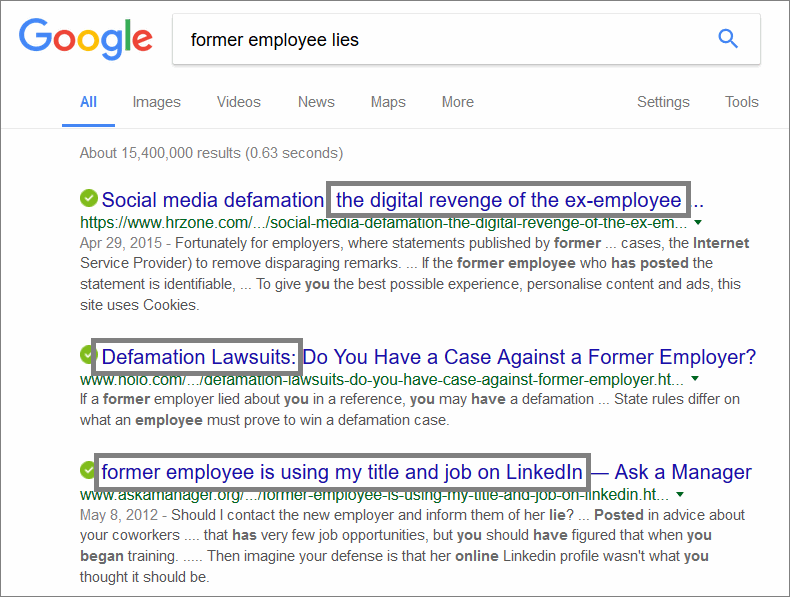 Maybe a former employee has started to post lies about you online. Just go to Google, and then type in your name or company name into the search box. Then, see if any negative search results show up on the first page. Having a positive Internet reputation will help boost business and sales. People make about 5,000,000,000 searches each day. Yes, that is five billion! About 50% of people use Google to learn more about any business they would like to connect with. The information they find online will make them avoid that company, or choose to work with it. And if you don’t shape your online reputation, I guarantee that somebody else will do it for you. Through Internet reputation management, the information that can be found online about you and your business is monitored, improved and maintained. If you are a Christian business owner, I am sure that you strive to offer your customers some of the best services or products in the industry. At least that’s what you should do, because the Bible tells us to do so. “You are the light of the world. A city set on a hill cannot be hidden. Nor do people light a lamp and put it under a basket, but on a stand, and it gives light to all in the house. In the same way, let your light shine before others, so that they may see your good works and give glory to your Father who is in heaven”. Based on these verses, I presume that you do your best to serve your customers’ interests. And I am going to assume that at least 90% of your clients are more than happy to interact with you and your business. In Luke 17, we read that Jesus heals ten lepers, but only one of them returns to thank Him. That’s a 10% percentage of gratitude, and we aren’t talking about an insignificant service here – quite the opposite! So, let’s assume that a tenth of the people who had a great experience with your company are thankful. They are so grateful that they’re willing to write a positive review about your business. 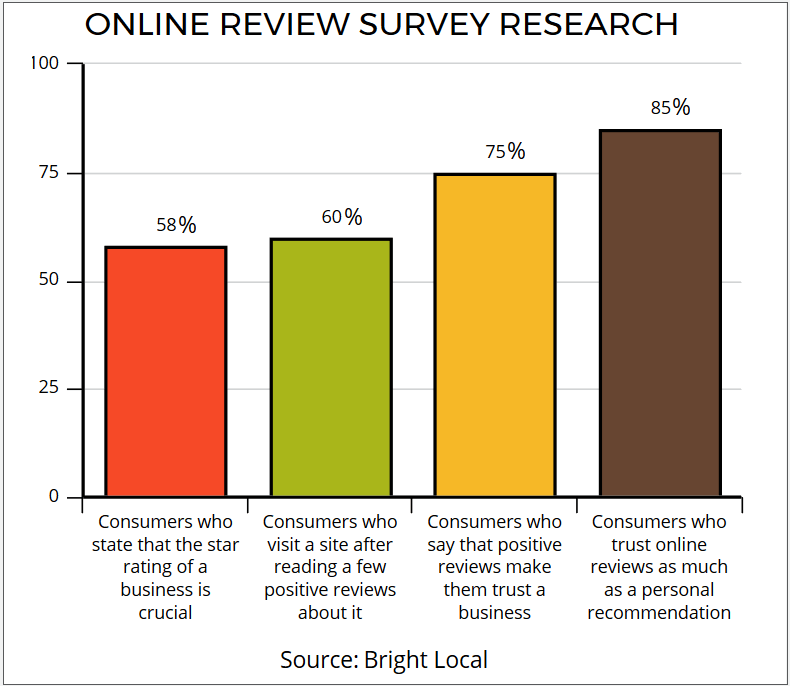 This means that for every 100 new customers, 9 or 10 people might write a great review. And that would be awesome, because positive reviews and business ratings attract new customers. Still, some of your happy customers don’t know how to post their reviews. Others postpone the task, and then forget about it for good. So, let’s assume that a third of them end up writing a great review. You would be getting about three positive reviews for each batch of 100 new customers – not bad! Actually, it would be OK, if you didn’t have to deal with unhappy customers. Because no matter how hard you try, your business will be plagued by negative reviews, now or in the future. Maybe you’ve made some mistakes. Or maybe one of your employees has made some mistakes. And even if your team did a great job, I guarantee that you will encounter at least a few clients who are very hard to please. Some clients will try to get from you more than what you’ve agreed upon initially, but without giving you more money. Others will call you Sunday morning, and then get angry because you didn’t answer. 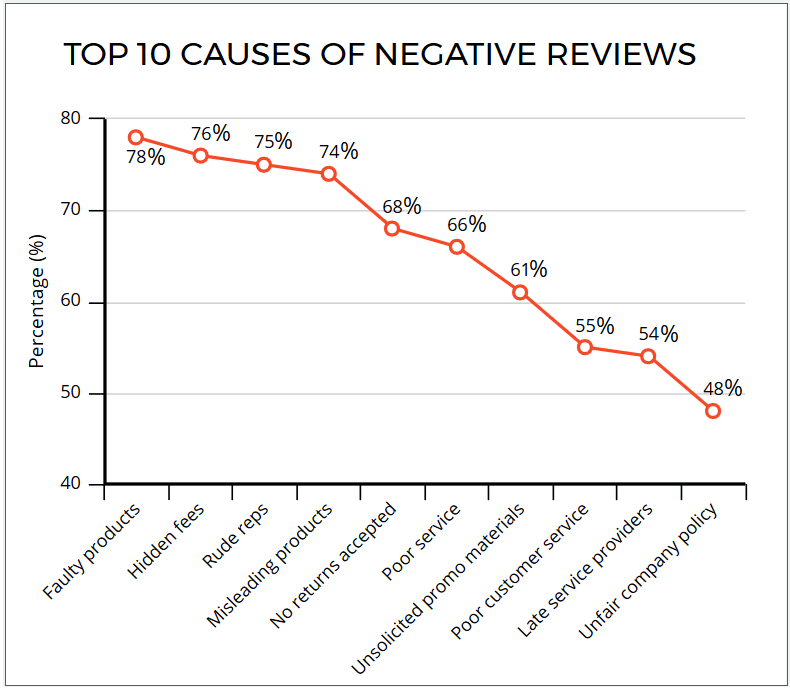 Here are the top 10 reasons why people post negative reviews online. Unfortunately, these unhappy customers will be more than eager to post negative reviews about your business online. I promise that if you’ve got ten unhappy customers for a batch of 100 new clients, about half of them will quickly post their negative reviews online. Unlike your grateful customers, they won’t forget to post their reviews. And they will learn how to do it, if needed. It means that your business may get 3 positive and 5 negative reviews for every batch of 100 new customers. This leads to a company rating of only 2.5 out of 5. That’s really bad, and some businesses have even lower review scores – see for yourself! I would be reluctant to use the services of a business that has such a low review score. And so would you! Nevertheless, in your case, the reality is completely different! Over 90% of the customers love your company, but they don’t take the time to post their reviews online! If they did that, your review score would be at least 9 out of 10, or 4.5 out of 5! So, how do we fix the online reputation score for a business that was built using solid, Christian-based principles? We start by setting up a system which monitors your name and business name online. Want to get started on your own? 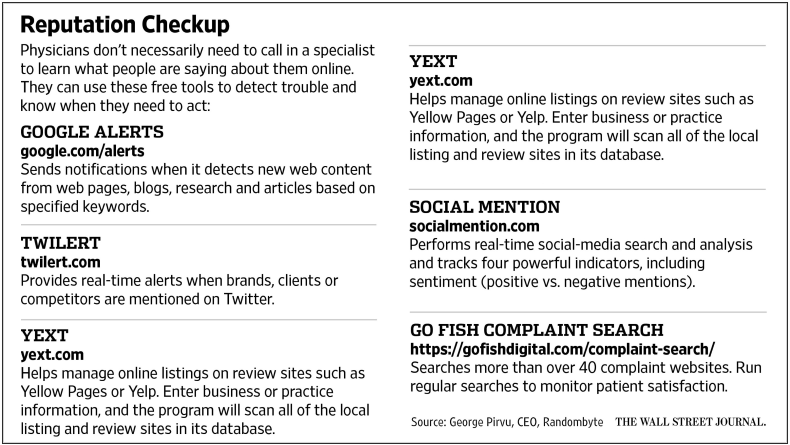 Here’s a helpful list of reputation monitoring tools that I provided for Wall Street Journal. It mentions physicians, but the tools can be used for any industry. By the way, the image links to the WSJ article. Once that the reputation alert system is in place, we can start fixing your reputation by getting more people to post their positive reviews. It’s a 100% ethical, straightforward Internet reputation management system that helps both parties: your customers – yes, even the unhappy ones! – and your business. We set up a custom website page for your company. 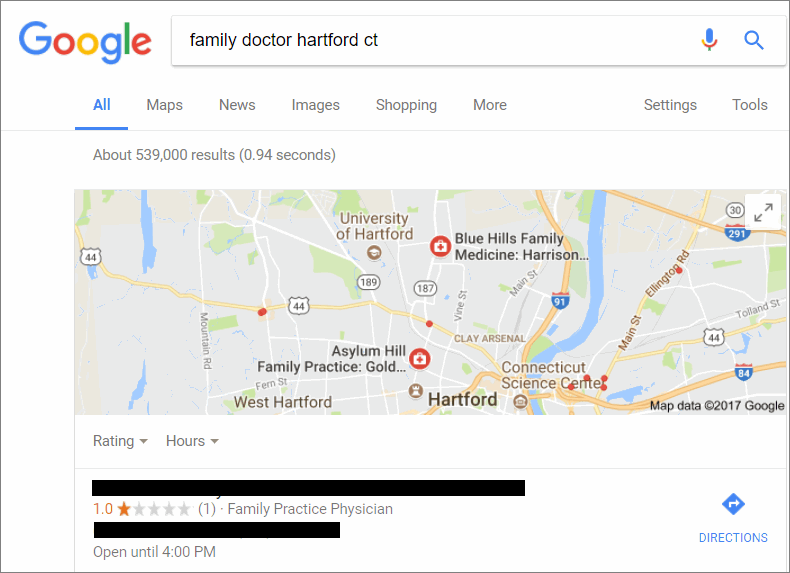 If you are a doctor, it may be something like DoctorsReviewed.com/ratings. Then, we make sure that your clients are contacted the next day after they’ve purchased your products or services. They will be promised a reward in exchange for their review. It may be a coupon, an Amazon gift card, etc. We do this to break that 10% gratefulness barrier. We live in an imperfect world, so most people aren’t grateful. We need to give them an incentive. This doesn’t mean that we will get them all to review your business, but we may get about 50% of them to write a review. That’s a whopping 500% success rate boost! The email that promises them the reward will send them to your custom website page. Here’s how it may look like. There is some smart code behind this page. 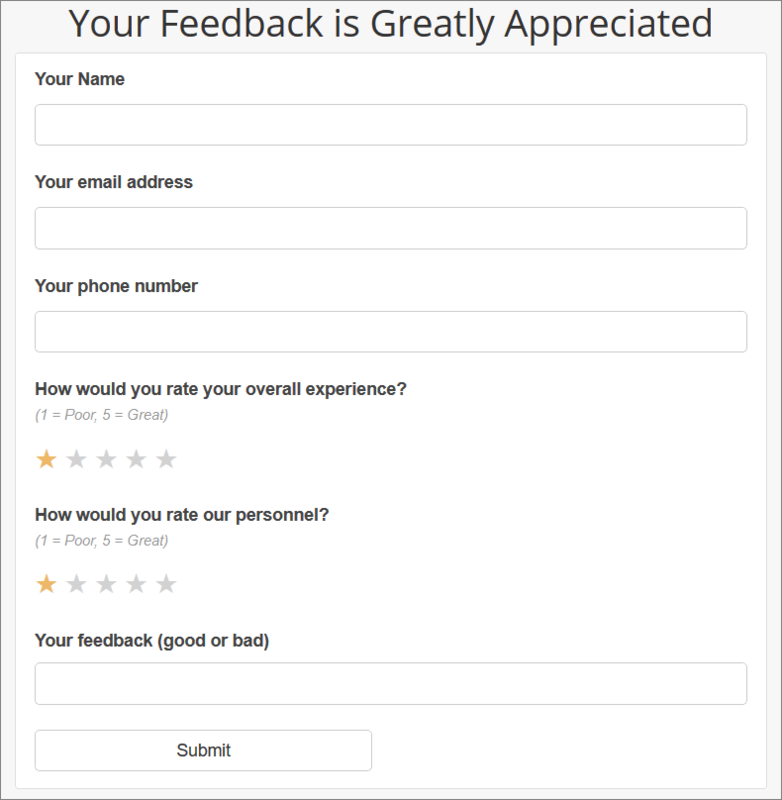 It checks the ratings, and if all of them are at least 4 out of 5, it asks people to post their experience to your favorite review site. If the code detects a negative review (one or more ratings are below 4), it asks the reviewer to give more details about his/her negative experience, and then forwards the message to you. This way, you can fix the problems and turn an unhappy customer into one that will advertise your services in the future. And by being proactive, you will significantly reduce the number of negative reviews. Your customers will understand that their opinions matter. Even the ones that thought bad things about you will see that you are willing to fix the mistakes you may have made. Contact me for a live demonstration. Let’s start boosting your Internet reputation management score today!